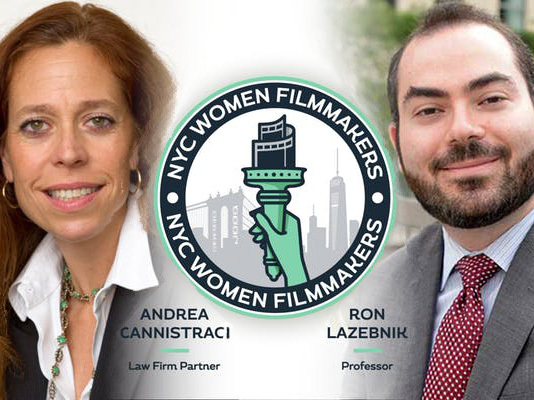 Professor Ron Lazebnik, who teaches the Intellectual Property and Information Law Clinic, will be presenting at the NYC Women Filmmakers Workshop, “Protecting Your Film’s Intellectual Property,” on Wednesday, June 20th, at New York University. 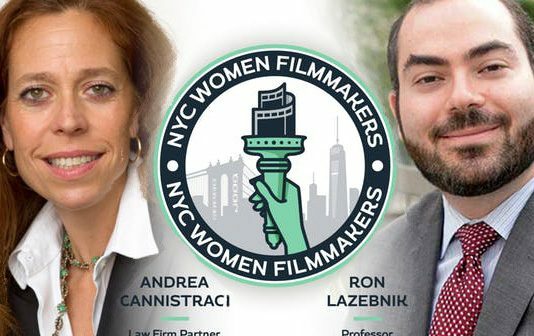 Together with transactional attorney Andrea Cannistraci, they will discuss their expertise in intellectual property in the film industry and how one can better understand and protect their work. Anyone interested in attending can find more details on the event page. Learn more.